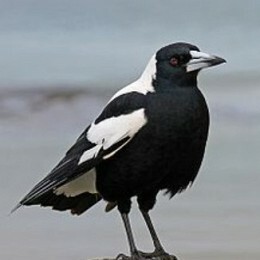 Went down to training today Chris….Treloar looked really impressive. 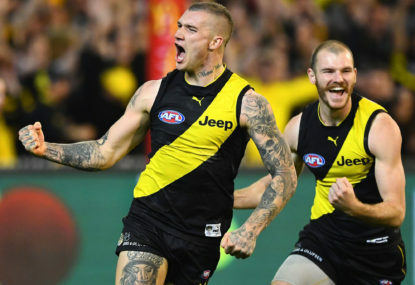 The AFL Finals series is officially underway, Richmond having won their way through to a home preliminary final with a comfortable 31-point victory over Hawthorn. Here’s my five talking points from the match. 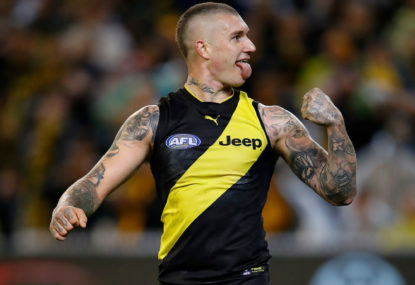 The Richmond Tigers have begun their surge towards a second consecutive premiership with a comprehensive victory over the Hawthorn Hawks at the MCG in the first qualifying final. 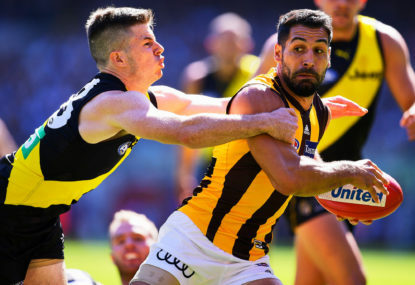 The Richmond Tigers and Hawthorn Hawks meet in the AFL’s first qualifying final at the Melbourne Cricket Ground. Join The Roar for live scores and commentary from 7:20pm (AEST). 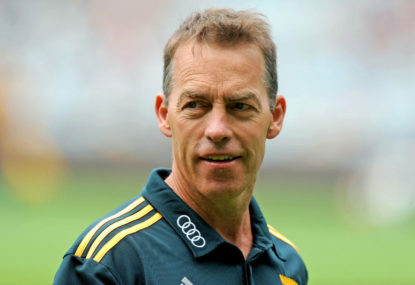 ﻿The AFL finals are upon us, and only the Hawthorn Hawks stand in the way of the Richmond Tigers moving to within one game of a second straight grand final. This is The Roar‘s guide to streaming the match online and watching it on TV. 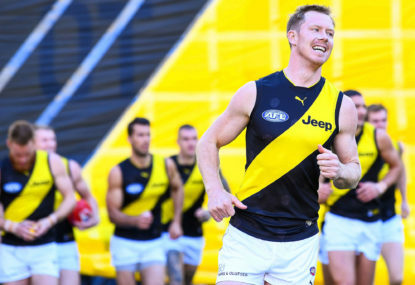 The Richmond Tigers will look to move within one match of a second straight grand final as they play the Hawthorn Hawks in an AFL qualifying final. The first bounce is scheduled for 7:20pm (AEST) on Thursday, September 6 at the Melbourne Cricket Ground. God, I’m tired of AFL players crying ‘homesick’. 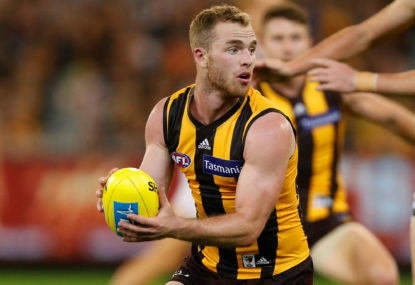 Hawthorn midfielder Tom Mitchell has underscored his Brownlow Medal favouritism with a comfortable victory in the AFL Players’ Association most valuable player award. If you were looking for proof that the nature of the game has changed, then there’d be no better example than the fact that Richmond and Hawthorn are top four teams this year. 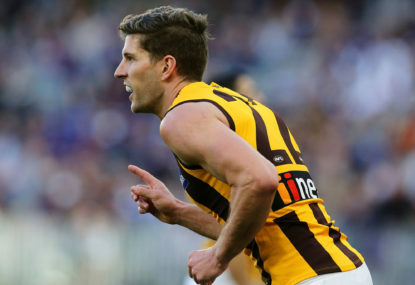 Teaming at the G gives Hawks a huge chance! With the home-and-away season done and dusted, it’s finals time and awards season. The mercurial utility Roy ‘Crackling’ Pork and journeyman maverick Wayne ‘Spanks’ Spankle give the straight dope on sport’s most pressing issues. 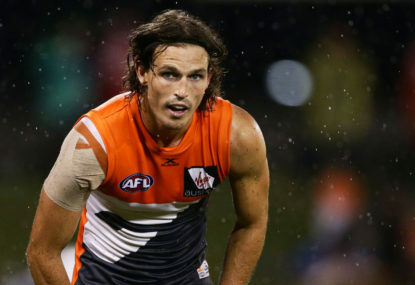 It’s hard to believe the AFL could stuff up the schedule for the first week finals so badly. Except, it’s the AFL, so of course they did. 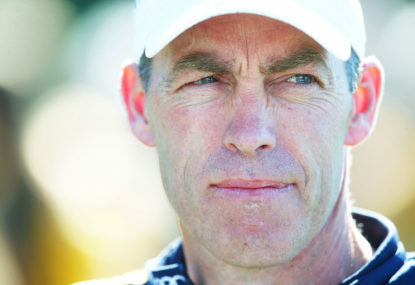 With the regular season over, it’s time to sit back and ponder who deserves representative honours. 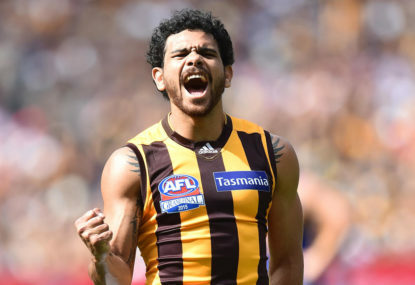 The future looked bleak for Hawthorn fans after four rounds in 2017 where they endured seeing their team receive back-to-back 86-point drubbings at the hands of the Geelong Cats and more surprisingly, the Gold Coast Suns. 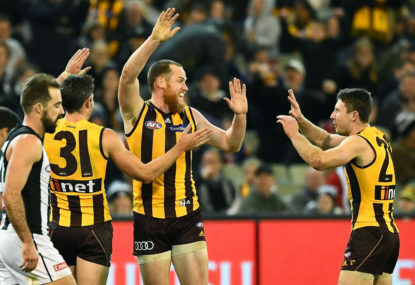 The Hawthorn Hawks have secured a top-four spot and qualifying final with a nine-point win over the Sydney Swans on Saturday night. 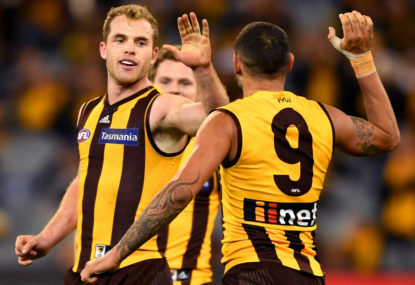 Match result: The Hawthorn Hawks will have a double-chance in the 2018 AFL Finals after a thrilling win over the Sydney Swans at the SCG confirmed a top-four finish. Wondering how far your AFL team can rise or fall in the final week of the season? I’ve done the (sometimes extremely improbable) maths so you don’t have to. Sydney Derby XV lived up to the hype and was nothing short of a fantastic match between two finals-bound teams. 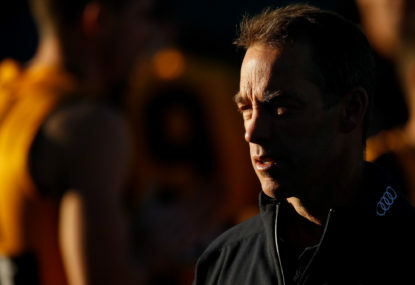 Canny Hawthorn coach Alastair Clarkson has downplayed his club’s stunning late season surge into the AFL’s top four and says they need to lift a gear in the finals.